I occasionally meet with a company that worries they’re not ready for bots. They think of bots as an emerging technology fraught with complexity. In some cases, they worry they don’t have the skillset internally to deploy and get ROI out of the technology. Others want the technology to “mature” a bit more before they place a bet. If you stop thinking about bots the way the tech industry talks about them, or how AI is often depicted in movies, you’ll find that you have everything you need to be successful in today’s world and not some far \-off tech utopia. It’s common sense, really. Your time should be spent on your core business, not the trends in the technology industry. 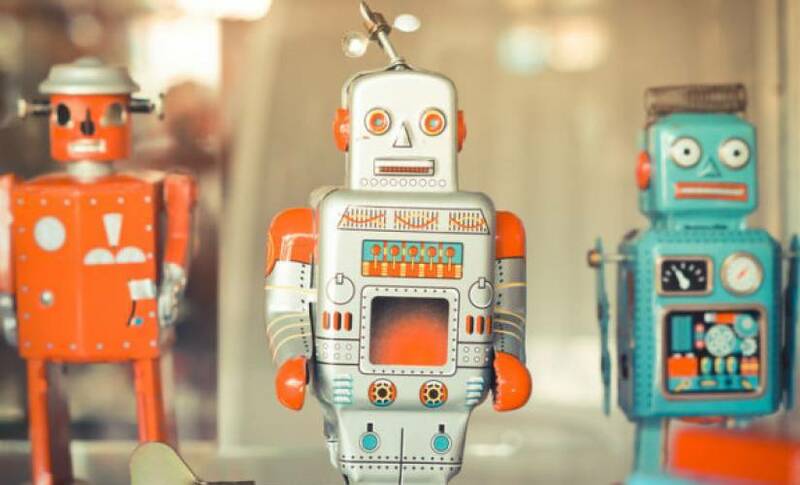 Bots are simply a more natural and authentic way to connect with your customers, employees and various other stakeholders. It’s a better customer experience — whether for making a purchase or getting support. Temkin Group’s 2016 study said moderate improvement to customer experiences generate an average revenue increase of $823 million over three years for a company with $1 billion in annual revenues. They also found that emotion was the most influential factor in the design of a customer experience. Think about that for a second — according to the Harvard Business Review, emotion is the new battleground for customer loyalty and repeat purchases. You can try to build emotion into your website, or maybe your shopping cart can use a heavy dose of empathic design. But the best way to connect with consumers is through conversation. If the experience isn’t conversational, you can’t come close to delivering an emotionally resonant customer experience. For this reason, the bot delivery medium is the ultimate interface for human emotion whether it’s text or voice. If you already obsess over your brand experience and connecting with your customers, then you’re ready for bots. With the right “brains” behind the scenes powering bots, they’re the ideal delivery mechanism for the experience you’ve worked so hard to create in an authentic yet approachable manner. Thirty years ago customer interactions primarily happened in-store and on the phone. Twenty years ago we shifted towards email. Ten years ago we shifted towards live chat. Today, we’re using bots to connect with customers on any messaging platform everywhere. IRL, phone, email, chat, bots––they’re all just delivering an experience at different endpoints. While the tech world perpetually bemoans “digital transformation” failures, I remain impressed at how even the most non-technical businesses have evolved as customers demanded new forms of engagement at new endpoints. Most businesses that last the test of time do a good job of meeting their customers needs, especially as they change. Every business cares deeply about meeting those customer needs where they are. If nothing else, that’s the fundamental function of a business. The tech industry wants you to believe these are paradigm shifts, no matter how big or small. Software may be eating the world, but the fundamentals of your business have not changed. The tech industry’s paradigm shift is often just a new endpoint that presents an opportunity to connect with and serve your customers. Used responsibly, bots are a remarkable tool to help you do just that. Customers already made the leap to messaging. 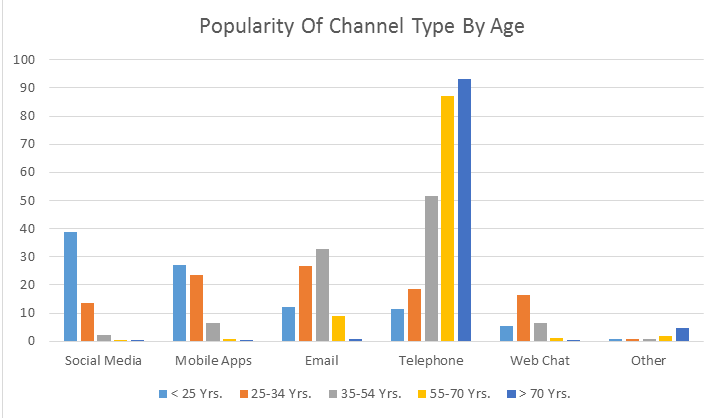 According to Mary Meeker’s Internet Trends report, chat and social media are already the top channel for customer support among Gen Y. Meeker’s report also points out that over 60 million businesses have active accounts on WeChat and Facebook, showing that businesses are making the move now, as well.